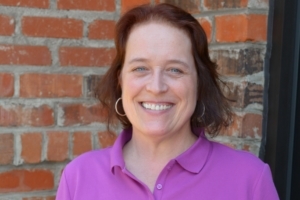 Melissa joined the Pest Control Insulation team in 2017 bringing over 22 years experience in customer service, distribution, logistics management, and human resources. Originally from Haverhill, MA, Melissa has lived in Colorado, Texas, Iowa, and Georgia. She comes to us after many years as a Customer Service Representative at the True Value Distribution Center in Manchester, NH. She also served in customer service with Accord Pest Control in Buford, GA.
Melissa is a people person and enjoys the opportunity to provide solutions and insight to help others. A serious Boston Bruins hockey fan, Melissa enjoys kayaking and camping. Moving south to be near her parents and her son’s family, Melissa is a proud grandmother of a beautiful granddaughter. Melissa resides in Flowery Branch, GA with her two dogs, Sampson and Lola.